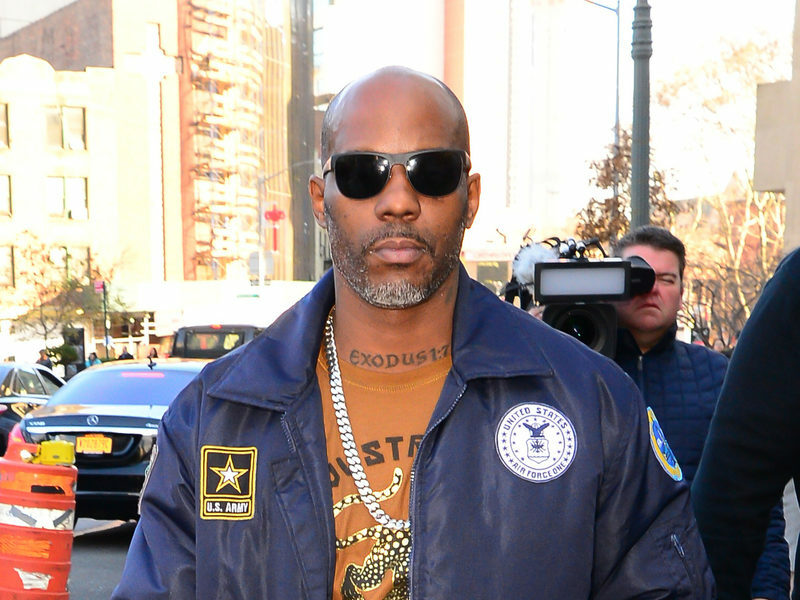 New York – Lawyers for Michael Cohen, the disgraced former attorney of Donald Trump, unexpectedly introduced DMX into their client’s case. Cohen’s legal team cited the multi-platinum rapper’s sentencing for tax evasion as an example of why their client should avoid time behind bars. DMX wasn’t the only Ruff Ryders member to get tangled into Cohen’s defense. Swizz Beatz was also cited as a celebrity who avoided prison by paying six figures in back taxes. Other celebrities referenced in the court documents include Chris Tucker and Willie Nelson.